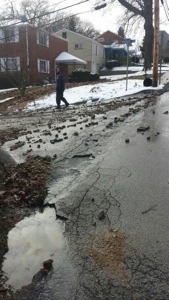 On Wednesday afternoon, Stations 225 & 227 were alerted for a water main break on Ritzland Rd. 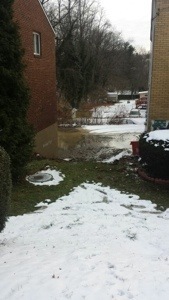 227RQ & 227SS arrived on scene and assisted PHPD diverting the water flow away from neighboring houses. The roadway was closed about 12 hours.